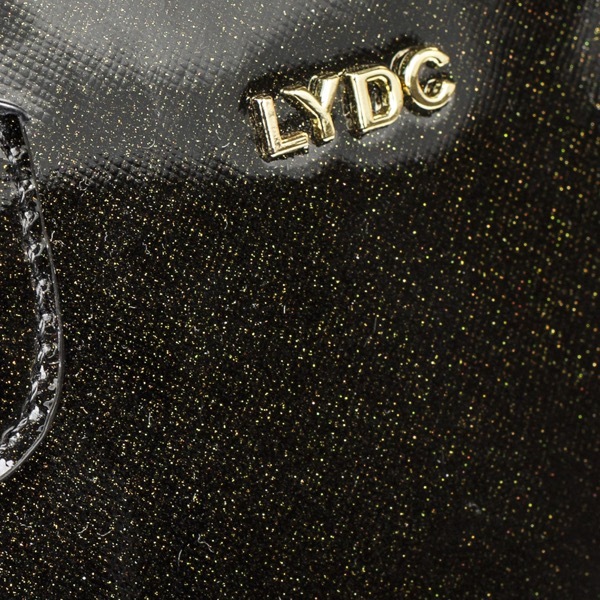 The elegant LYDC black top handle handbag adds sophistication to your outfit. 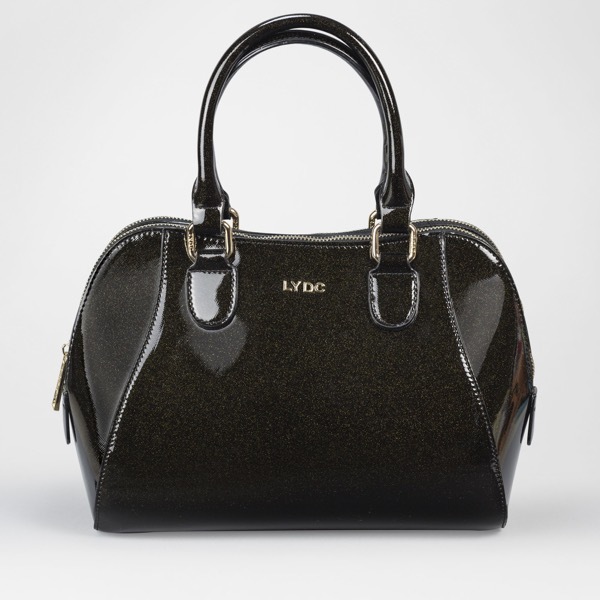 It comes with two zip compartments, one with an inside zip pocket and the other with two inner pockets. 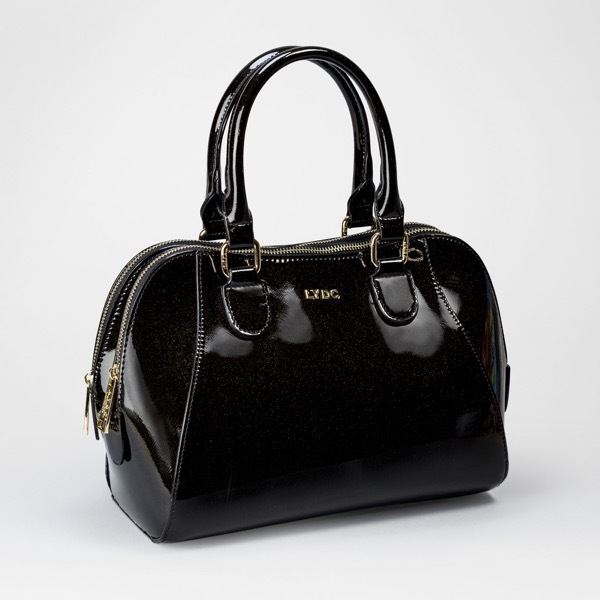 Includes shoulder strap.